Granted, Suh isn’t wrong here. McCaffrey went right up the gut, where Suh would have been if Miami wanted to pay him the money he wanted and bounced outside and took it the house. 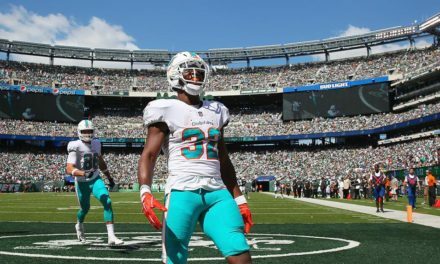 I wrote in my recap of Miami’s second preseason game that currently, Miami’s run defense needs a ton of work and that I’m not sure what they are going to do to get better at it besides using better technique. 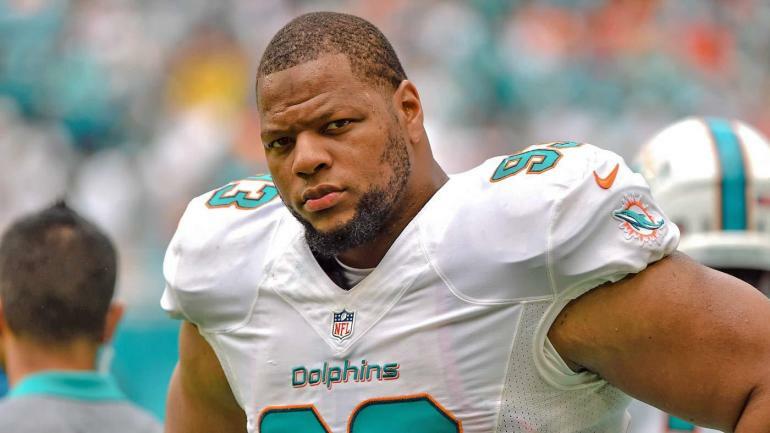 It appears however, that Suh doesn’t possess a long memory because he obviously has forgotten about last year when he was a member of the Dolphin’s run defense and he went up against the very same Carolina Panthers. See, the Panthers found some success running the ball right at the Dolphins and by success, I mean they were only a few yards shy of 300 yards rushing. Apparently, there was nothing laugh out loud funny when the Panthers ran through the Suh led defensive line over and over again. But to be fair, if it was Suh and the rest of the defense to shutdown Derek Anderson running the ball, they succeeded. Another interesting fact is that Miami finished 14th in run defense last year. Right in the meat of the curve. Not showing off, not falling behind. 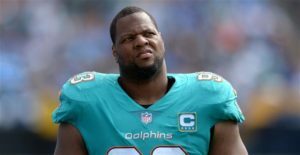 Some of that can be attributed to Suh being there because let’s face it, he was really good for Miami when he was here. Just the higher ups didn’t think he wasn’t worth $25m to keep him here. That and the perception that seems like it might be a reality, that he wasn’t the most team-oriented guy, got him a released in June. He went to the Rams who finished 28th against the run last year. If you’re doing the math at home it means the Rams were 14 teams worse than Miami last year in that department even with Aaron Donald, who by the way hasn’t shown up yet. I really wouldn’t bank on the addition of Suh to bring up the run D the list of best run defenses. It’s possible, but not likely. Personally, I think this Rams team is going to underachieve big time. I’ve seen these stacked, talented teams within all sports come up short and everyone is left scratching their heads on how a team with this much talent falls flat. Basically, everyone has them trending up, so I’m predicting them to do down. Take the under on their 11.5 wins this year and count your money. 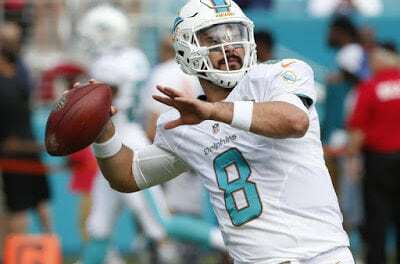 Suh going in on Miami marks him, Pouncey, and of course Landry, all guys with reported attitude problems behind the scenes, acting like jilted EXs on social media. Nothing like being compared to middle schoolers looking for cyber pity from strangers to make you feel good. I don’t want to say that I’m looking forward for all three of these guys to become frustrated with their new teams, but I’m looking forward to all three of these guys getting frustrated with their new teams. But hey, they’re getting paid big money so I’m sure their anger won’t last that long. In the end that’s how this all works. I write about them possibly getting mad while they live fantastic lives. I just keep telling myself that’ll I’ll find a last laugh in there somewhere. 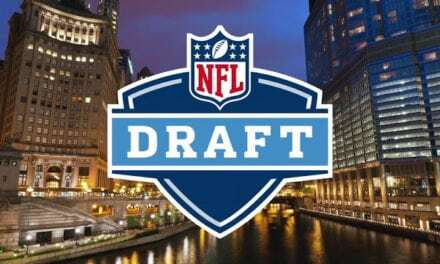 Bobby’s Pre-Free Agency Mock Draft w/ Trades!